Leading German manufacturer of high design furniture for working and learning environments as well as communication spaces. We manufacture products which are contemporary and sustainable for quality minded end users. We develop, produce and market seating, lounge furniture and tables which are comfortable in every respect. 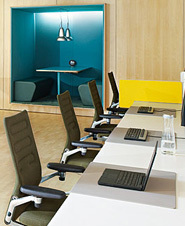 We provide office environment services such as space planning and we offer office furniture systems. Manufactures office furniture including seating, wood case goods, tables and conference furnishings. 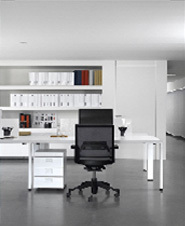 Offers office desks and storage modular systems, space-dividing walls and workstations. Passion for perfection — attention to detail. 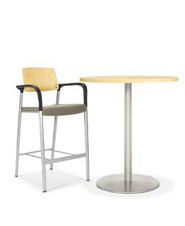 High quality swivel chairs, visitor and cantilever chairs, tables and benches. Leading office furnishing company that offers managerial and operating systems, partition walls, seatings and reception furniture. We offer a wide range of lighting, tables, office, seating, stools, sofas, storage and accessories. Contemporary furniture manufacturer that offers wood office desks, workstations, meeting tables and other products. Offers desks, tables and filing and storage products for the small office including bookcases and other products. Offers products to diverse sectors of the office furniture market, offering an attractive range of solutions for your office. Designs modular casegoods, tables, seating, and wire management products that support the way your company works today. Manufactures office furniture that is specialized in wooden executive furniture with an either modern or classical design. 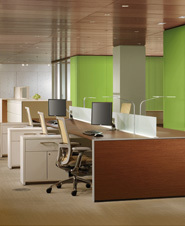 Offers flexible office furniture, including wood desking systems and casegoods, steel tables and other products. Manufactures office goods, educational materials and school equipment, computers, and other products.